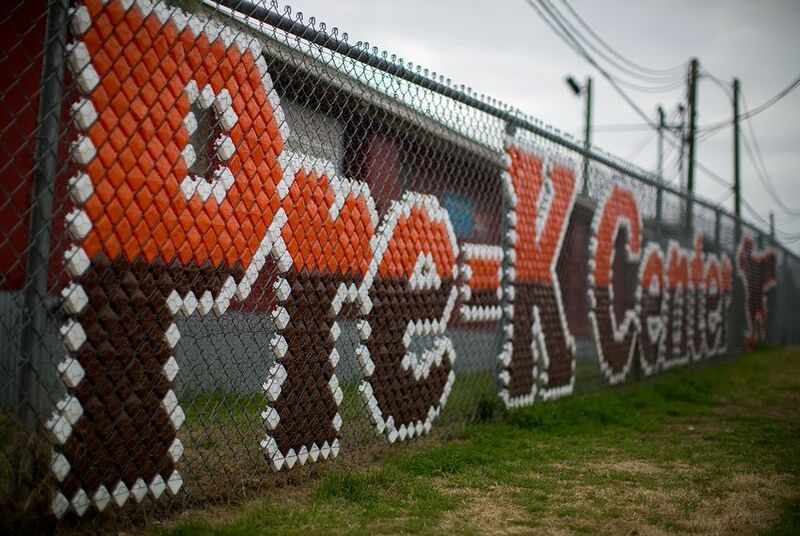 The Texas Legislature took away $118 million in pre-K funding. Now districts are scrambling. School officials are accessing other grants, pulling from local taxpayer dollars and diverting funding from different parts of their budgets to meet state pre-K requirements. They’re making things work for now, but they anticipate problems. Texas pre-kindergarten programs are just scraping by after losing millions of dollars last year — and without sustainable funding, they could see greater problems down the line, school officials say. During the 2017 legislative session, lawmakers decided not to fund a $118 million high-quality pre-K grant program that was created in 2015 and championed by Republican Gov. Greg Abbott. The money had gone to 573 districts and charter schools that pledged to meet measures like setting a lower student-teacher ratio, avoiding Common Core curricula and reporting student progress to the state. There’s another catch: Now every Texas district and charter has to make these improvements. And they’re required to use 15 percent of the state money they already receive for pre-K, which ensures $236 million — double what was allocated last year — will be spent on high-quality standards. To fill in the gap, school officials are accessing other grants, pulling from local taxpayer dollars and diverting funding from different parts of their budgets. Still, some find themselves needing to cut back on teaching assistants and professional development opportunities they offered last year. Texas pays for half-day public school pre-kindergarten for 3- and 4-year-olds who are economically disadvantaged, English-language learners, military children, in foster care or homeless. Schools can offer on a tuition basis — or use district funds to provide — full-day pre-K or pre-K for children not covered by the state. Districts have routinely tapped into federal, state and local dollars as well as collaborations with Head Start or licensed child care agencies to expand pre-K. Many school officials were thrilled — albeit a little wary — when Abbott announced the $118 million grant in 2015. Leander ISD, which has a half-day pre-K program, received $247,000 under the high-quality grant. Erin Garner, the Austin-area district’s senior early childhood coordinator, said most of the money was used for one-time expenses such as new classroom furniture, learning equipment and curriculum materials. But with the grant the district also hired three instructional assistants, offered family engagement nights and pre-K specific professional development — all of which had to be cut or reduced this year. And although the district has maintained student-teacher ratios around the 11:1 state requirement, it may eventually need to staff at 18:1, district officials said. Meanwhile, Oropez said Austin ISD was able to hold together its pre-K components this year through donations from organizations including United Way for Greater Austin. Princeton ISD is in a different boat. Located roughly 20 miles from Plano, it was one of the many Texas districts and charter schools that never opted into the grant program. Superintendent Philip Anthony said the district technically qualified for the money, but officials refused because the money wasn’t enough to sustain both full-day pre-K and the grant program’s 11:1 student-teacher ratio requirement. Anthony said he prioritized offering full-day pre-K, and Princeton ISD had ratios around 22:1. Following the 2017 decision, the district hired additional personnel to meet the new ratio. Officials relied more heavily on local tax dollars and state money that would have been spent on other grade levels or teacher salaries, Anthony said. To ensure districts and charters are meeting requirements, the Texas Education Agency is monitoring school data through a statewide reporting application, agency spokesperson Lauren Callahan said in an email to The Texas Tribune. Information collected includes class size and ratio, pre-K curriculum, kindergarten assessment, additional pre-K teacher qualifications and pre-K family engagement. Once the reporting period closes in mid-July, TEA will identify which pre-K programs need support meeting high-quality standards, Callahan said. Abbott’s office did not immediately respond to a request for comment on whether high-quality pre-K funding will be a priority for the 2019 legislative session. Molly Spratt, the legislative director for state Rep. Dan Huberty, R-Houston, the chairman of the House Public Education Committee, said there is no "100 percent list of priorities" just yet. Advocate Regen Fearon, chairwoman of the Early Matters Dallas coalition, believes addressing pre-K funding is not the top focus of any lawmaker.